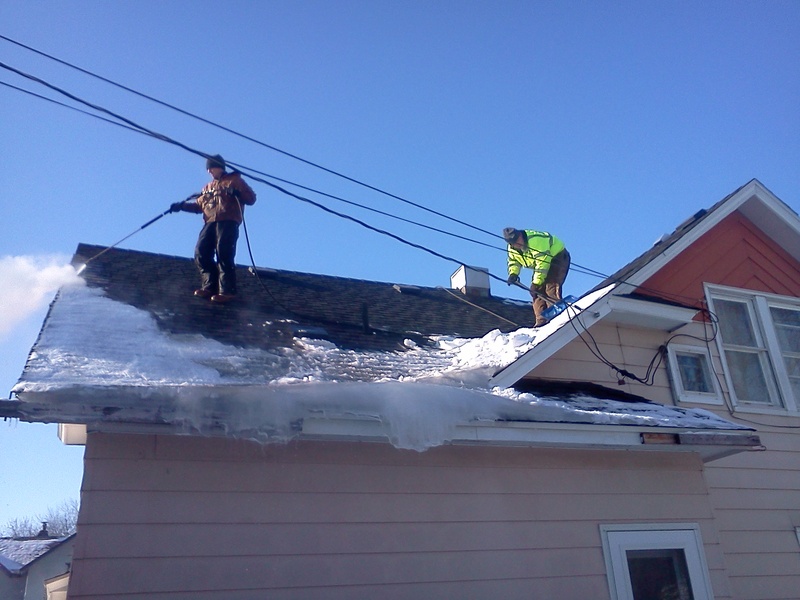 Clean ‘N Seal Provides a range of Media Blasting Services in the Minneapolis and St. Paul area. Conventional methods of removing and cleaning substrates typically involves chemicals and solvents. Media blasting by Clean ‘N Seal is an environmentally friendly, less costly and faster method of removing surface material. Clean ‘N Seal uses a variety of media for blasting and has the expertise to meet the requirements of the project that best suits the intended results. One example is soda blasting. Soda blasting is one of the preferred methods to clean fire damaged buildings and is superior to elbow grease and chemicals or bleach to scrub away charred wood and remove the odor. Clean ‘N Seal does soda blasting, sand blasting, wet blasting, shot blasting and as well as a variety of other media with its blasting equipment. We effectively remove graffiti, paints, sealants, mold and mildew, and a variety of stains from brick, stone, concrete, wood and many sensitive surfaces. Call 952-393-9588 today for a free evaluation and estimate. When you picture cleaning concrete — removing stains, gum or grime — what do you imagine? The mental picture is likely a power washer shooting water at high pressure, and the operator swiping the power washer wand from side to side to push the water in a single direction. While this may work for a residential two-car garage or a driveway, it’s not a practical way for a business owner or parking garage manager to clean concrete. That’s because water that has collected pollutants or chemicals off of concrete — so-called ‘gray water’ — used by a business or permitted by a city likely can’t be sent down city storm sewer lines. A Chaska family’s nearly 20-year-old backyard paver patio was showing its age, with much of the sand washed out between the pavers and replaced with dirt, allowing moss and vegetation to grow between the pavers. The family called Clean ‘N Seal after being referred to them by the professional landscaping company that installed the paver patio. After examining the patio and discussing the options with the homeowners, Clean ‘N Seal began the work with its combination steam cleaner and pressure washer. The machine uses the pressurized hot water to clear out the dirt and vegetation from between the pavers and extract it at the same time. 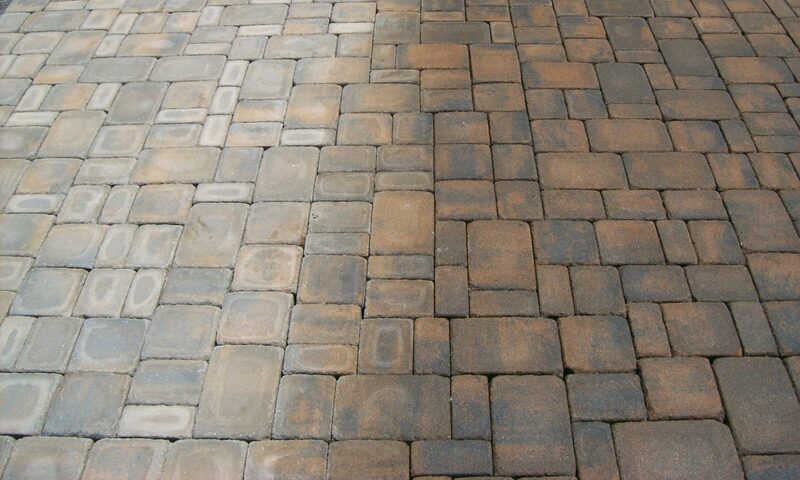 The steam cleaning removes dirt and grime from the paver itself. At this point, on some jobs, chipped or damaged pavers would we replaced and shifting pavers would be put back in place. For this job, though, that hadn’t yet started to happen. Like on all jobs, Clean ‘N Seal used an edger to clean grass from the patio’s edge. Once the dirt and vegetation was cleared, and the grass edged away, Clean ‘N Seal brought in filtered, sifted and dried joint sand used especially for between pavers. The sand was spread across the patio to fill in the space between the patios. A vibrating plate tamper was used to settle and compact the pavers and sand. Lastly, a sealer was sprayed across the patio to keep sand from eroding away and protect the pavers from UV rays, insects and stains. Clean 'N Seal are experienced concrete, paver restoration and media blasting specialists who take care of all of your concrete, paver and masonry cleaning, staining and restoration needs. We clean and restore interior and exterior surfaces while protecting the environment.